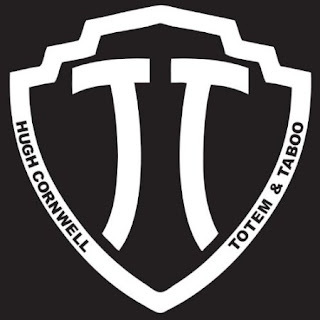 Hugh Cornwell (ex-Stranglers) released a new album Totem & Taboo last autumn in the U.K., and now the album has a North American release. 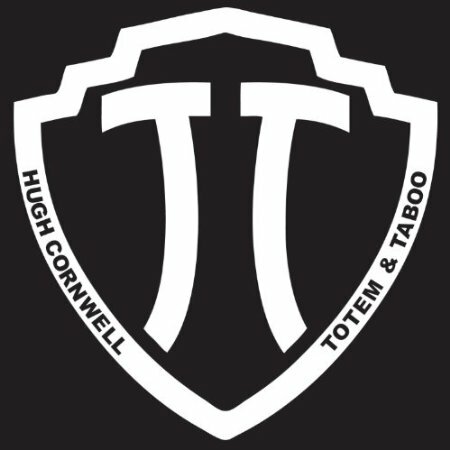 Totem & Taboo is out today through Red River Entertainment - order the physical version here (standard cd, autographed cd, and limited edition vinyl versions available), or grab a digital download from iTunes or Amazon. 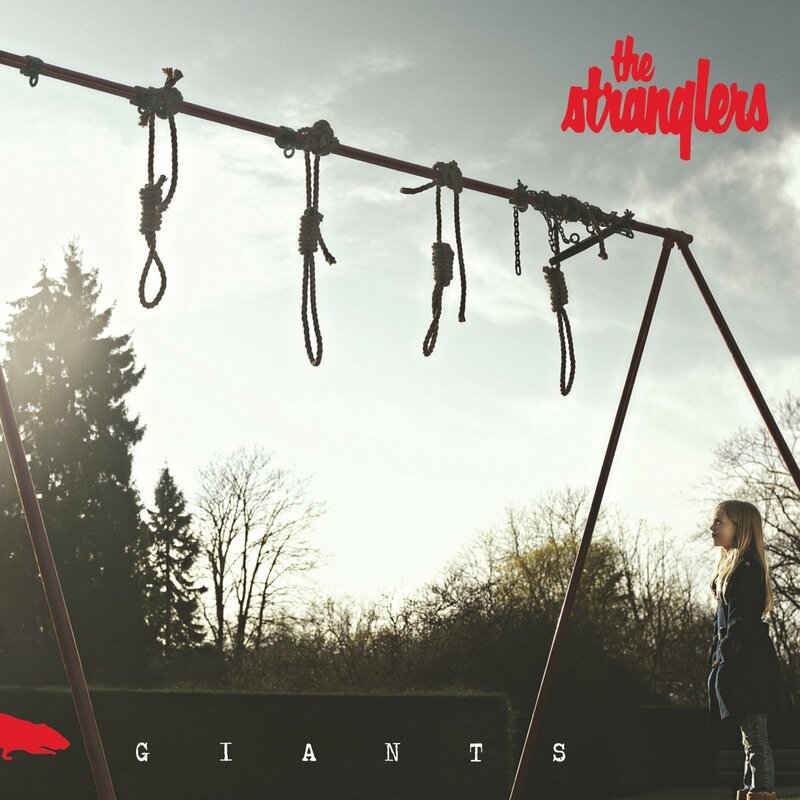 Meanwhile, the Stranglers (without Hugh Cornwell) released their 17th studio album Giants in May and a new live recording, Feel It Live, is coming next month. 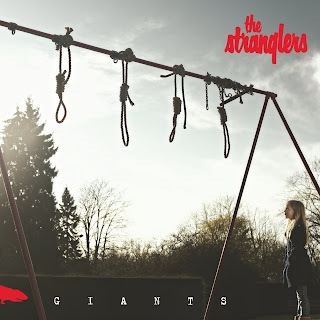 The 21 tracks were recorded during various stops on the Stranglers' 2012 tour and will be released on import on July 9th. The Stranglers wrapped up their North American tour recently, but will be back for a Detroit make up date at the Magic Stick on September 12th.